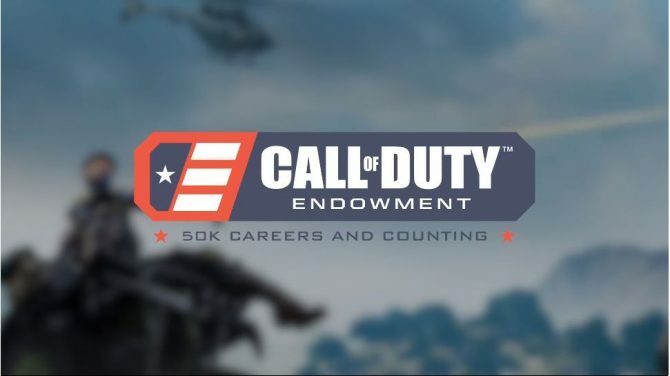 Activision Blizzard announced today that its Call of Duty Endowment Program has helped place 50,000 veterans in new jobs since its inception in 2009. 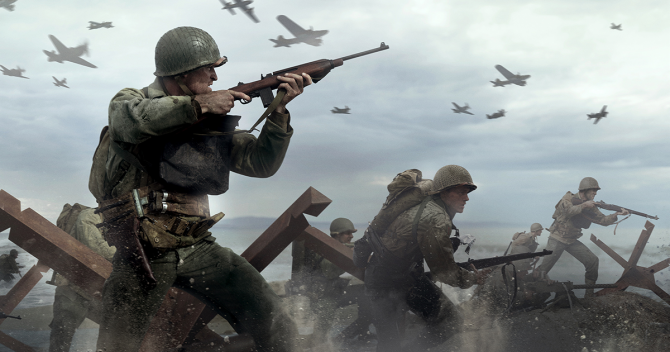 All the way back in 2009, when Call of Duty: Modern Warfare 2 was still a fresh new thing, Activision Blizzard started the Call of Duty Endowment Program to fund programs that ensured veterans were able to land on their feet in good jobs after leaving the military. Now, almost 10 years later, the program has met its goal of “placing 50,000 veterans in meaningful employment” by 2019 early. “Placing fifty thousand veterans in meaningful jobs is significant?that?s the equivalent of more than half the U.S. Army?s annual recruit class. 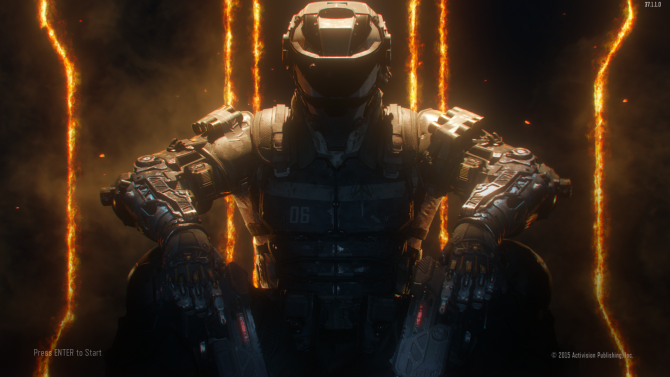 By finding and funding world-class organizations and with the unwavering support of Activision Blizzard, we were able to reach our goal ahead of schedule. 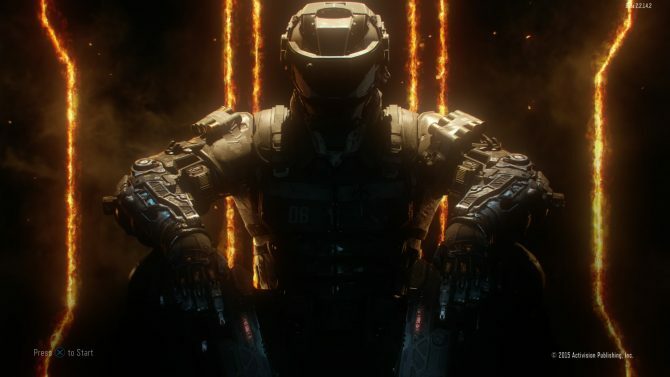 The latest Call of Duty title, Call of Duty: Black Ops 4, recently launched on PC, PS4, and Xbox One. If you want to see DualShockers thoughts on that game, you can check out our review. 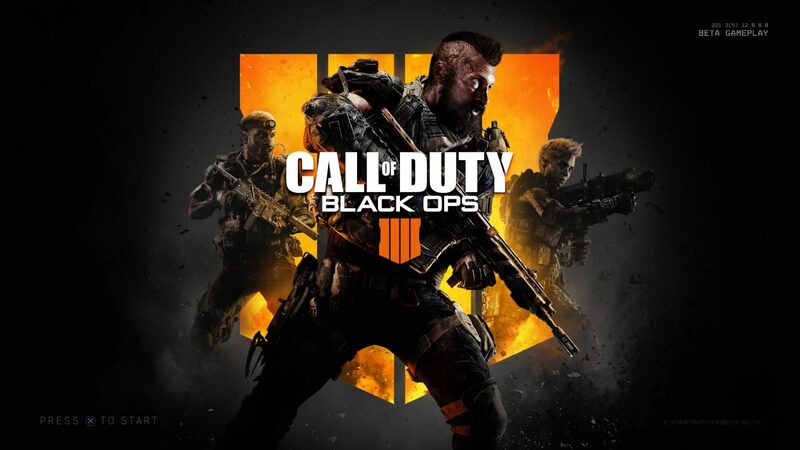 If you just want to pick up the game, you can currently do so on Amazon.